I love when we get sent amazing music. 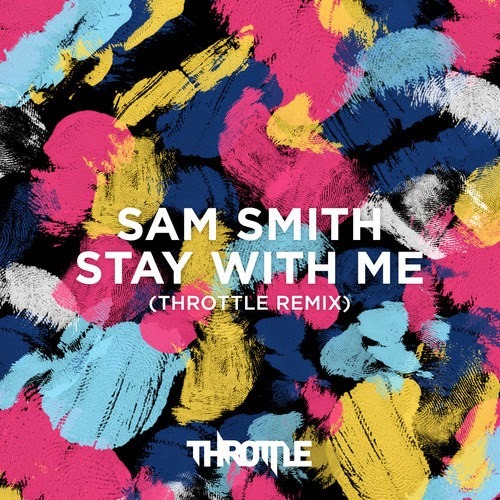 Like this high energy dance floor remix by Throttle for Sam Smith's "Stay With Me". Apparently it is doing pretty really well, #3 on Hype Machine at the moment, probably higher by time you read this. You go boy! Get it, it's a freebie! We like those.